The investment trust sector has changed a lot over the past 20 years, as traditional buyers in wealth management firms retreat and a new generation of more sophisticated DIY investors look to exploit the advantages of closed-end funds. In the latest Money Makers podcast, Nick Greenwood, manager of Miton Global Opportunities, a specialist investment trust fund, discusses these changes with Money Makers editor Jonathan Davis and highlights the themes and special situations that have been driving his trust’s own strong recent performance. 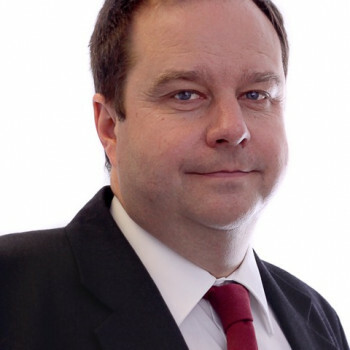 Nick Greenwood joined Miton Group plc following the merger with Exeter Fund Managers in November 2007. Nick is Fund Manager of both the Miton Global Opportunities plc (formerly Miton Worldwide Growth Investment Trust plc) and the CF Miton Worldwide Opportunities Fund.